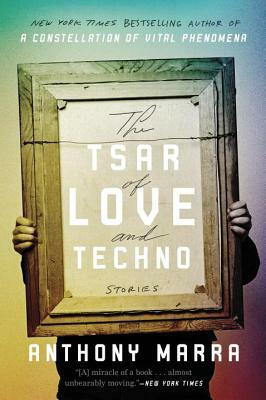 More than a mere hodgepodge of stories, these tales of Russian and Chechen lives that span nearly eighty years are intricately and inextricably woven into a complex whole. Characters appear as narrators, then return years (and sometimes thousands of miles) later as supporting players in another character's drama. Key objects––a painting, a photograph, a mixtape––are viewed through multiple lenses. Marra is an exquisite chronicler of hidden beauty, rueful irony, small moments of grace, and tragedies so commonplace that only those most closely affected notice the loss. After reading this wonderful book, Russia remains as baffling to me as ever, but its people (or how Marra portrays its people, anyway) feel utterly knowable and vivid and alive––even those who don't survive all the way to the final page.